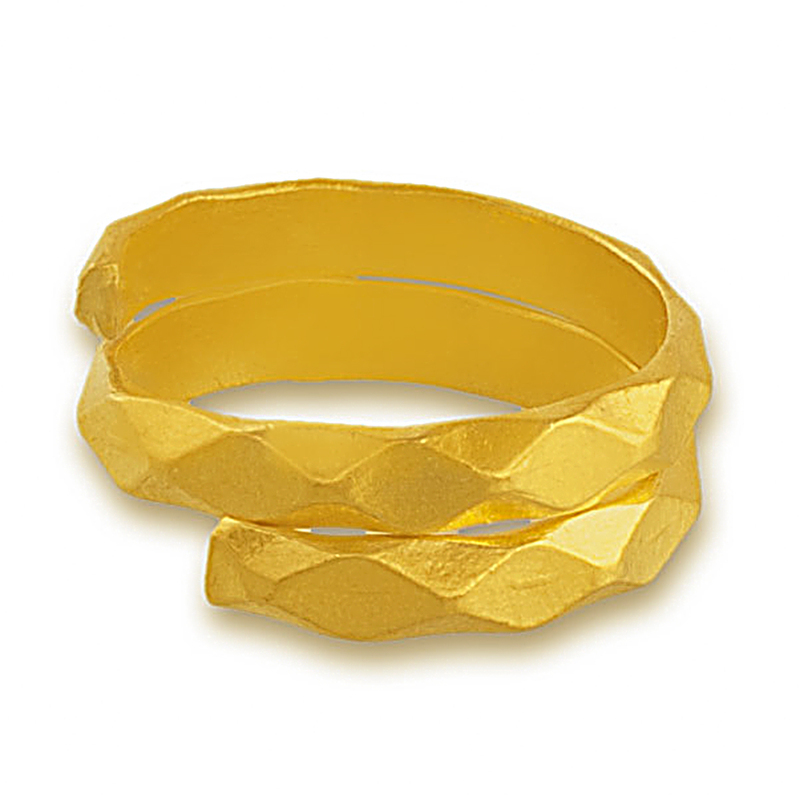 With absolutely no making charges, this gold vedhani ring is a smart investment. This vedhani's are an effective way of accumalating gold. An essential and delightful asset, anyone would love to own it. This 23.5K gold ring comes with 985.0 purity.